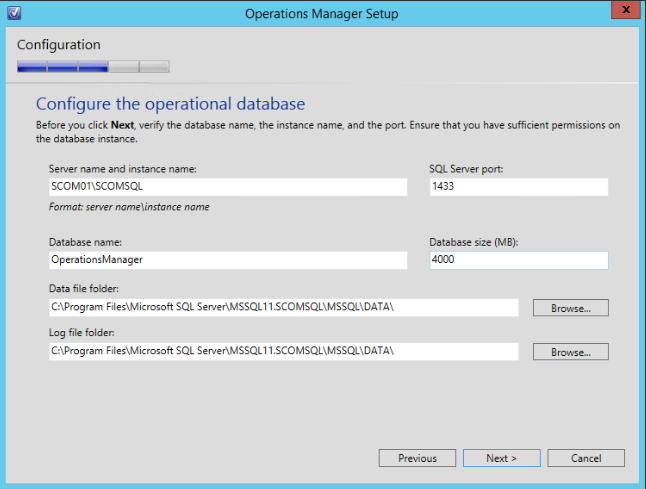 The SQL on the machines have different roles installed depending on the requirements of the application. 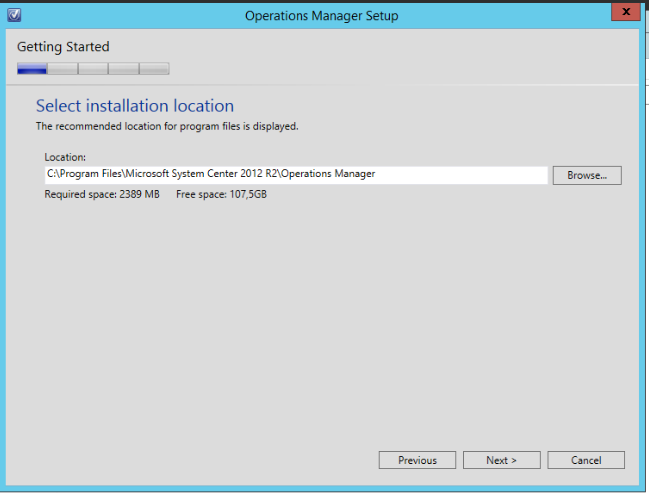 I will divide the blog post in parts for easier uploading. 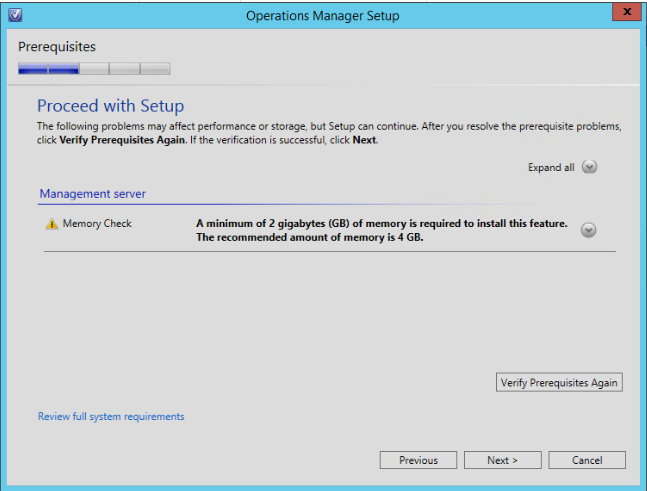 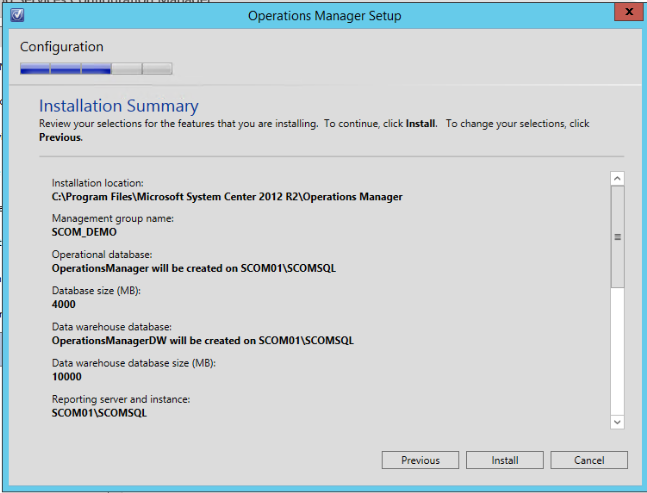 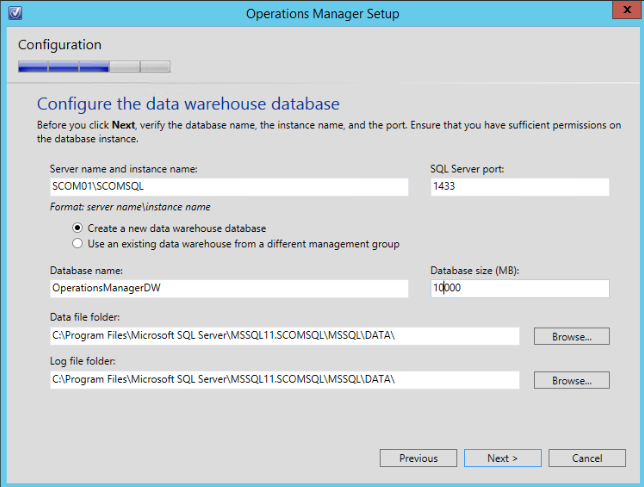 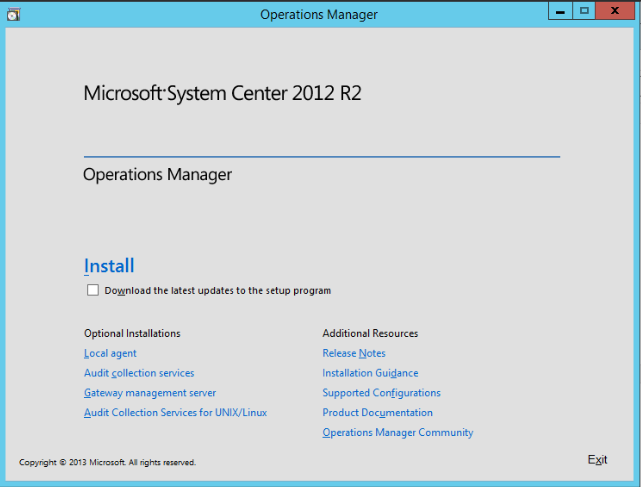 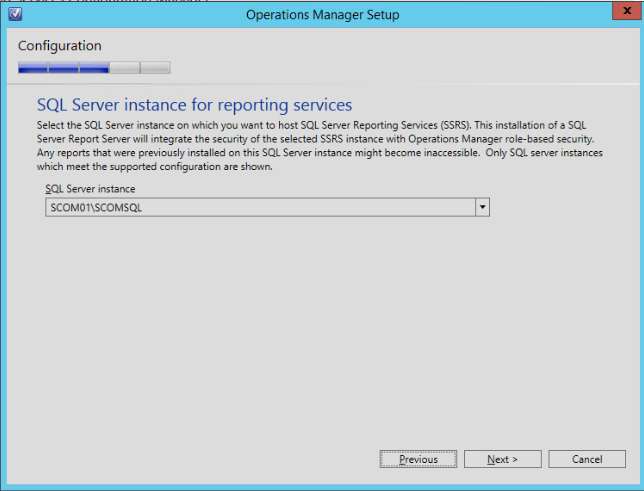 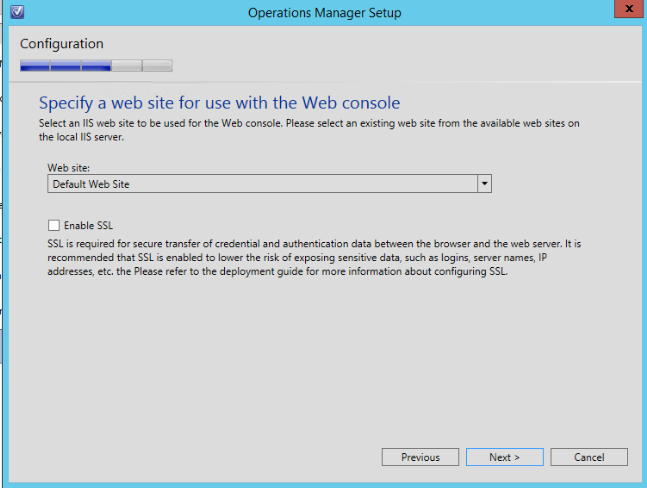 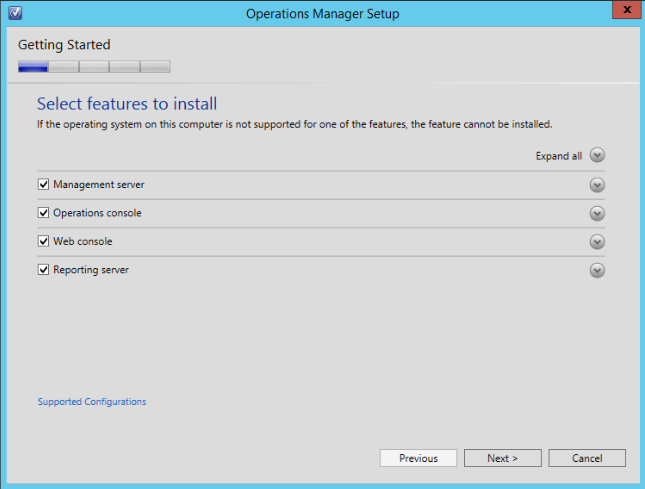 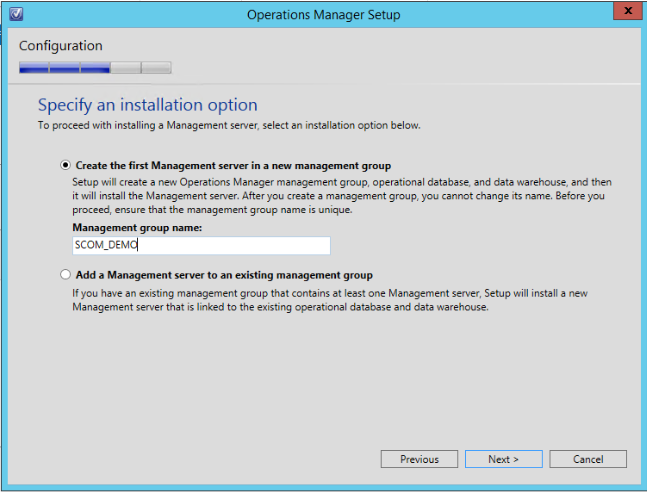 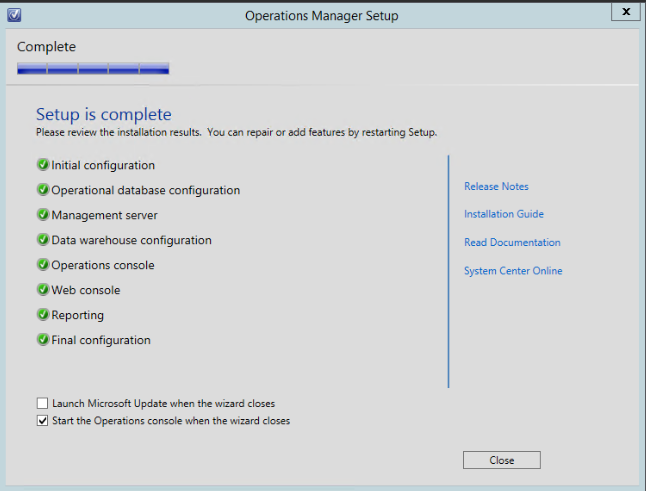 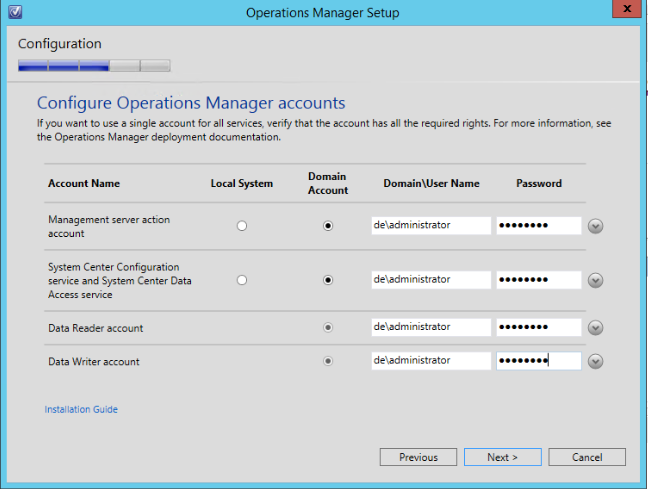 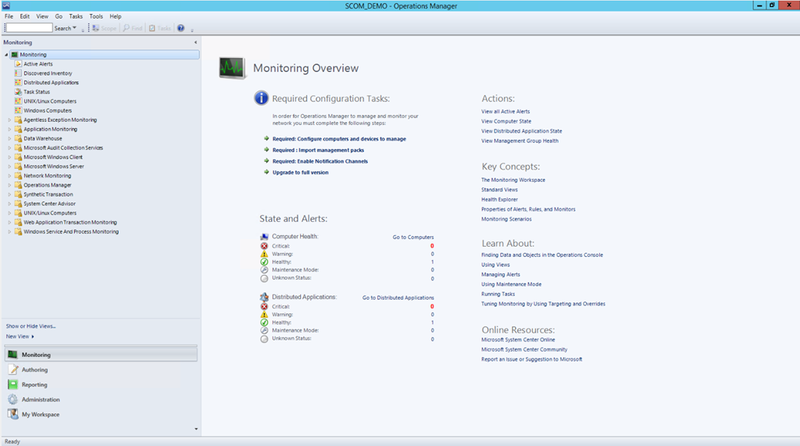 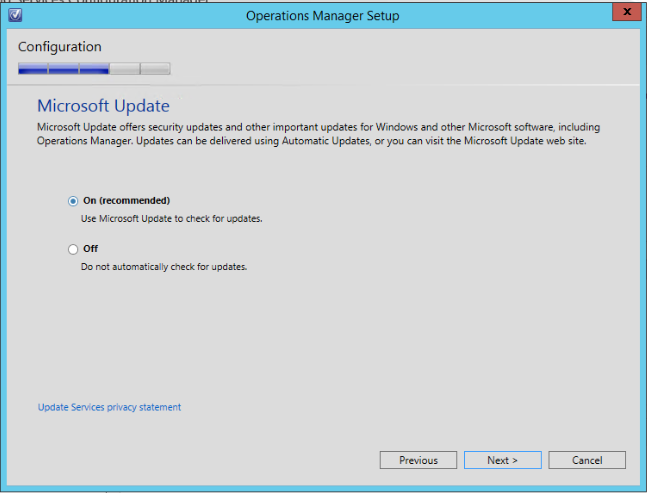 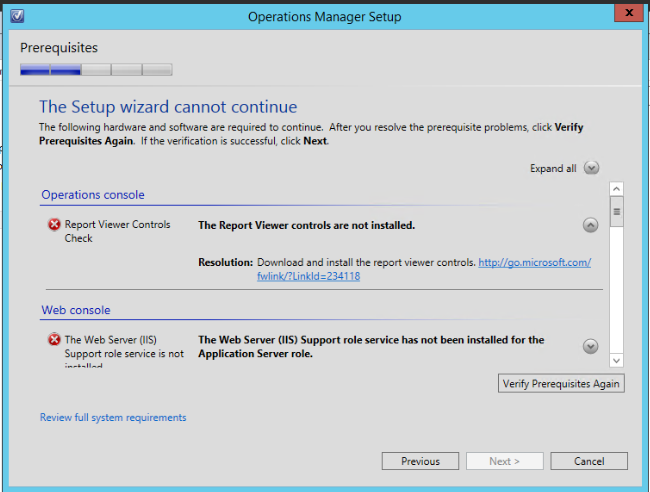 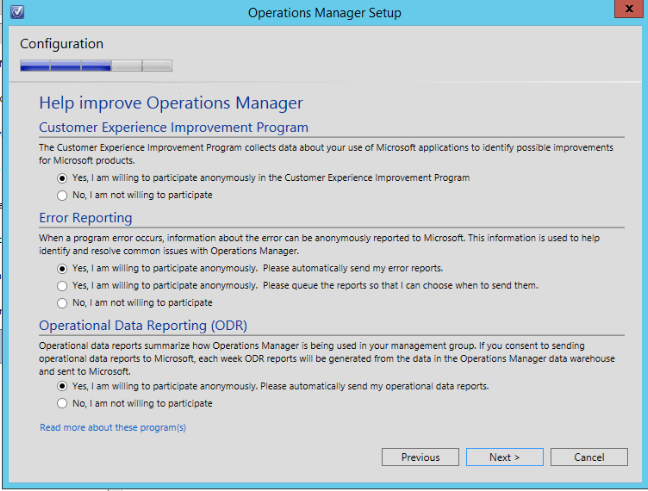 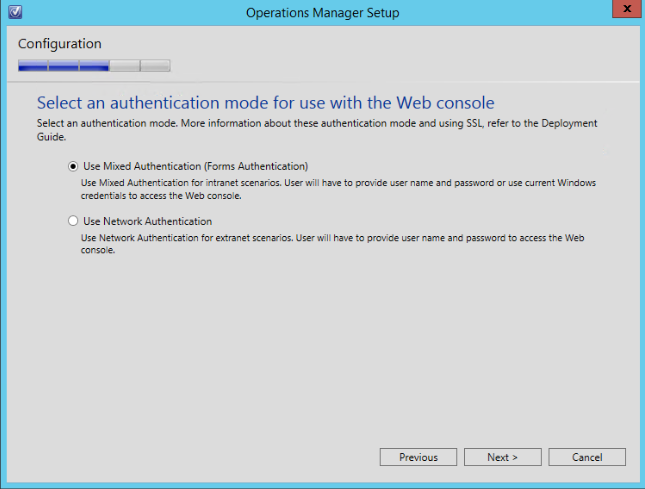 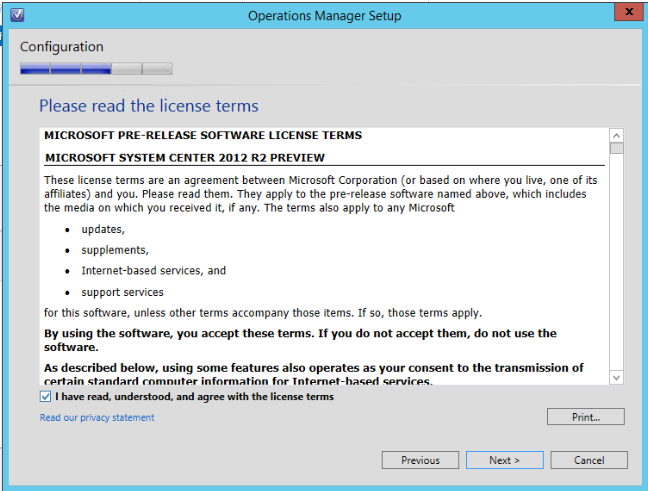 And the installation experience of SCOM 2012 R2 is the same like the previous version straight and easy.